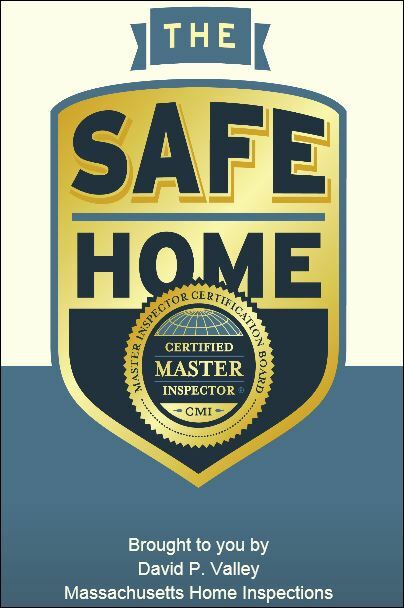 Massachusetts Home Inspections is dedicated to ensuring that your home is safe for you and your family. I am providing a FREE publication which is a 226 page compilation of well-researched articles especially for new homeowners. They include valuable information and tips for helping to keep your family safe and your homes in top-notch condition. Please enjoy this manual with my compliments! 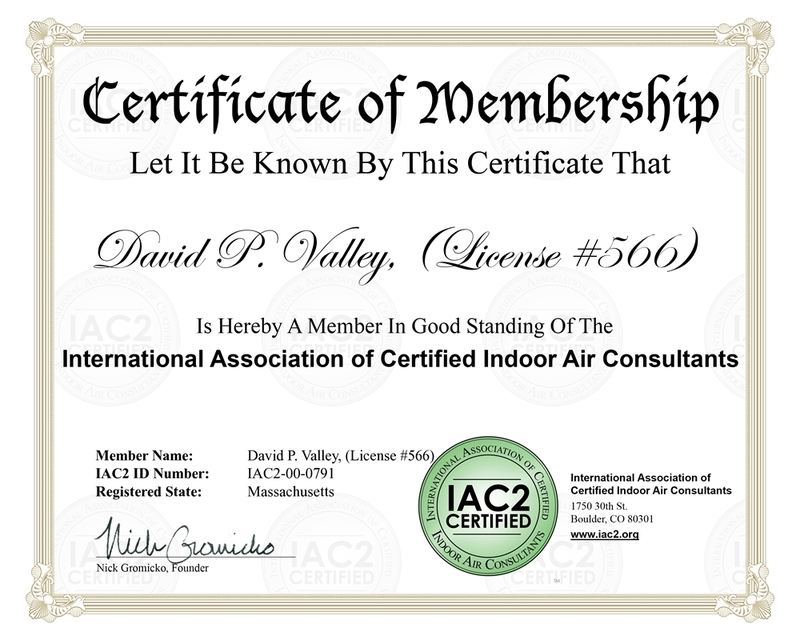 I am writing to let you know how my home inspection went today in Tyngsboro. The inspection went well and we look forward in moving forward in purchasing our new home. What I am really writing about is to tell you how pleased I was with your work. You were very thorough and took your time on the inspection. As first time home buyers, you took some extra time to explain things that you didn't have to and it really was invaluable! I have several friends and family members that are also getting ready to purchase homes, and I look forward to sharing my experience with your company with them. 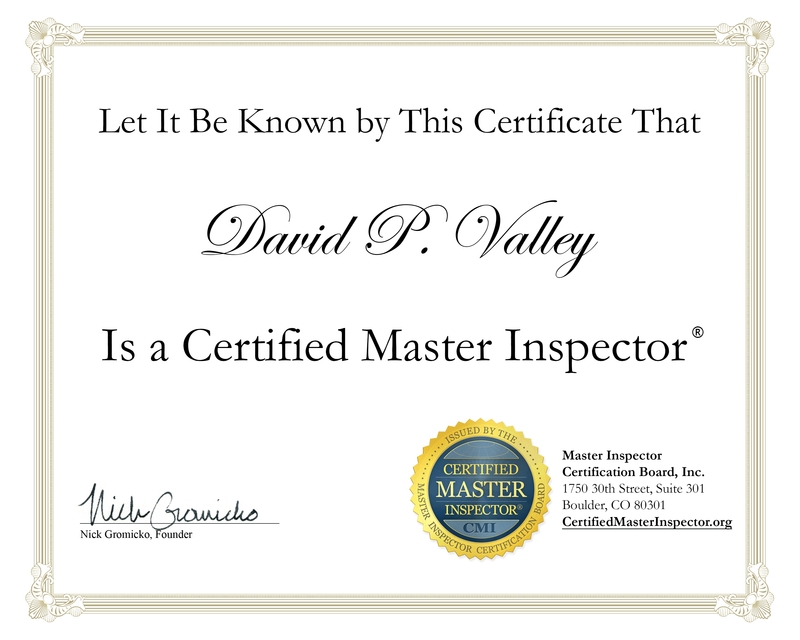 I will certainly be recommending Massachusetts Home Inspections and will speak highly of you and also share how pleased I was with the output of the inspection. Cities and towns throughout Eastern Massachusetts, primarily focusing on ESSEX, MIDDLESEX, NORFOLK, SUFFOLK, and WORCESTER counties.